If you have kids, then you have electronics in your home. 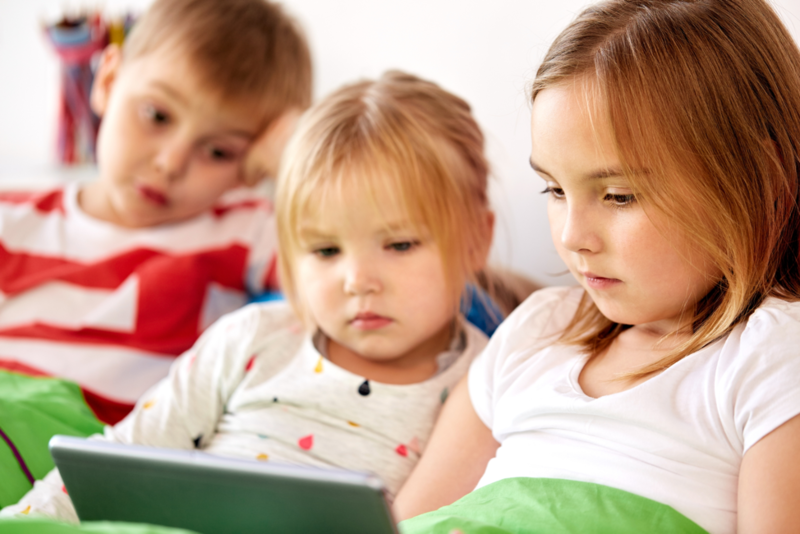 From computers, cell phones, and televisions, your child has at least access to one or more electronic devices, and not just at home—your daughter or son is using computers at school and it has become the norm to use them for mostly everything. This is why setting up boundaries at home is so important. The biggest area of importance for parents to recognize with limiting electronics is how to keep their child safe. Safety should be the number one concern for parents and kids in today’s society. Set time limits- Setting time limits can be a hassle for parents. Kids get wrapped up in their electronic devices and spend way too much time away from other areas of their lives. Finding a way to constructively set time limits without becoming the villain is the goal here. Try to set time limits through a reward system. Start with a thirty-minute time limit and add increments of fifteen minutes for chores done, good grades, or politeness. For every negative reaction take away ten-minutes. Set boundaries- Kids need boundaries when using electronics at home. Constructively setting boundaries can be difficult, especially when your child is glued to his phone. The easiest way to enforce boundaries during certain times of the day is to make a game out of it, like the drop, stop, and roll method. This method is especially useful during dinner time when your kids want to bring their phones to the table. Set up a system that includes colorful plastic baskets where they can drop cellphones before entering the dining area. Next, have miniature stop signs posted which ensure kids are device-free. After you’ve checked that they are phone-free, have them roll into the dining room. Making a game of this constructive and effective method will help you take back family dinner time! Set rules- Kids hate rules. We all know that. However, when it comes to limiting electronic use at home, rules must be in place. Constructively setting rules can be tricky, but I’ve found that one of the best ways to do this is to make a rule chart. Create this with your children and hang it up where it can be seen. Letting your child have input to help manage their own actions is incredibly effective and will help them better understand your expectations of them.